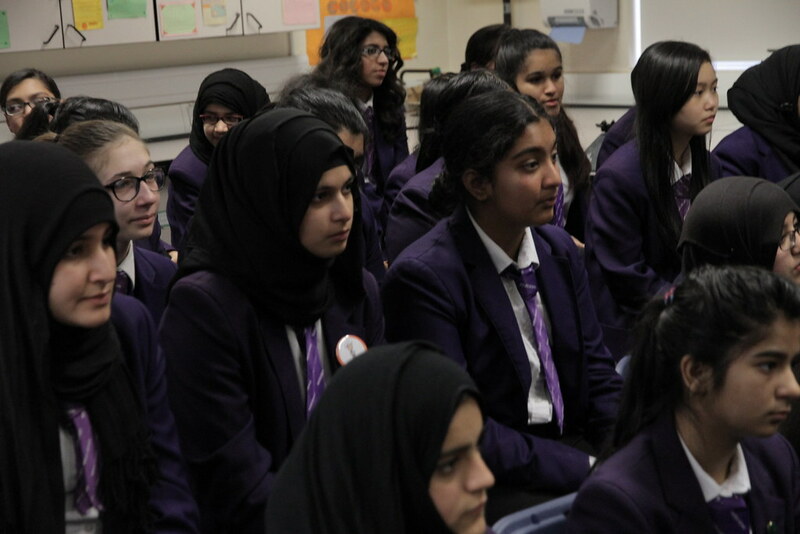 Selected science students got the chance to quiz world-renowned physicist Professor Brian Cox on a series of scientific discussion topics. 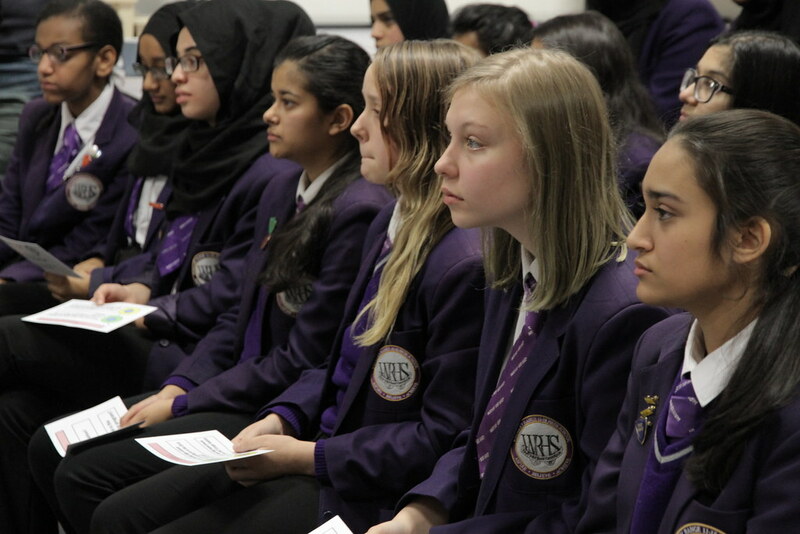 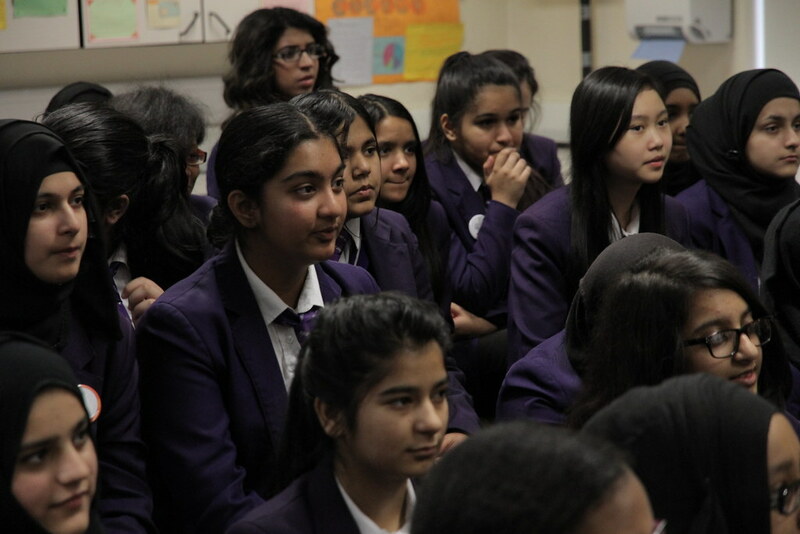 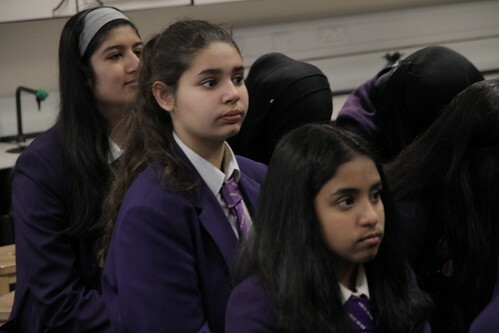 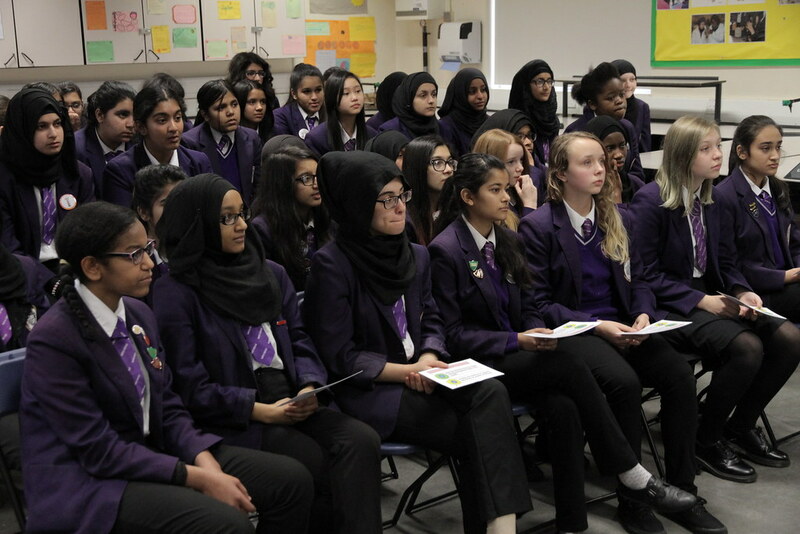 Whalley Range 11-18 High School pupils were lucky enough to be invited to take part in an interactive question and answer session with Professor Brian Cox, star of BBC’s Wonders of the Universe. 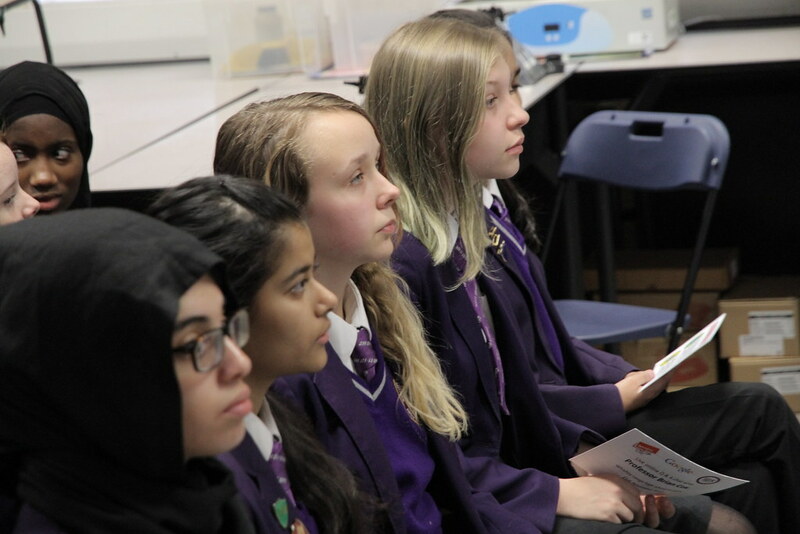 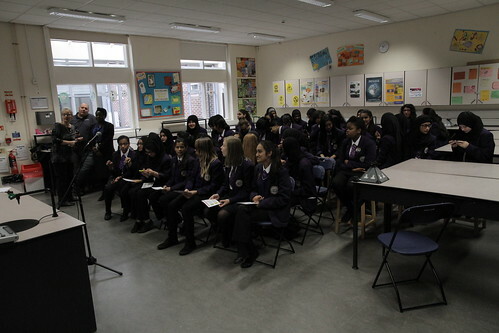 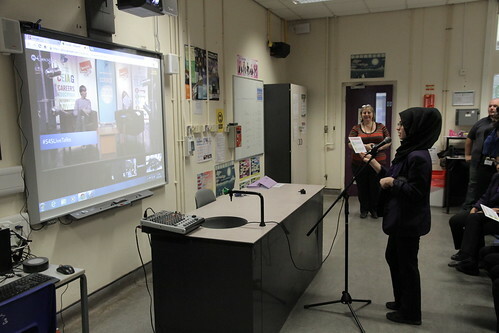 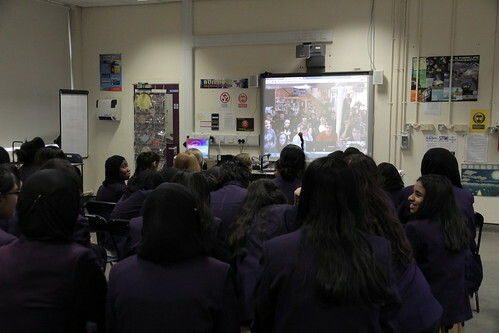 Alongside two other schools, our students discussed their questions with Professor Cox via video link. 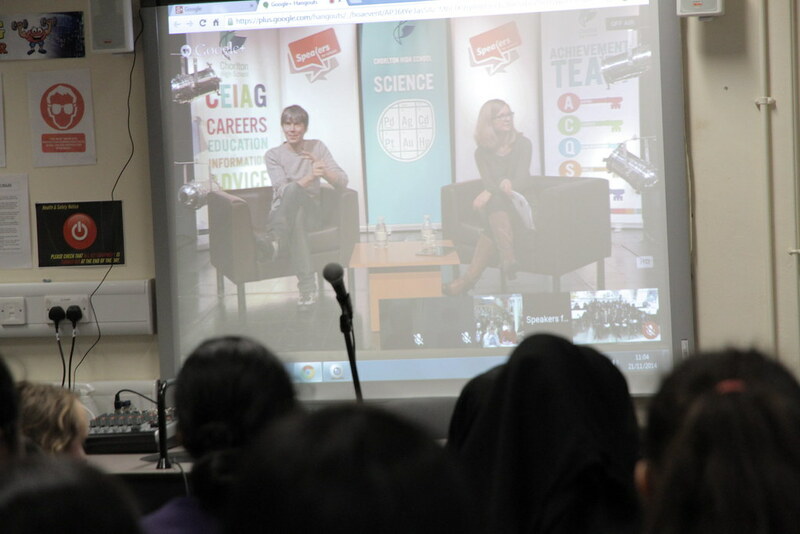 This included questions on the importance of women in science, and the future of discovery in physics. 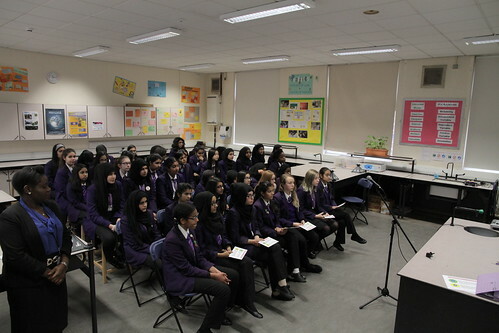 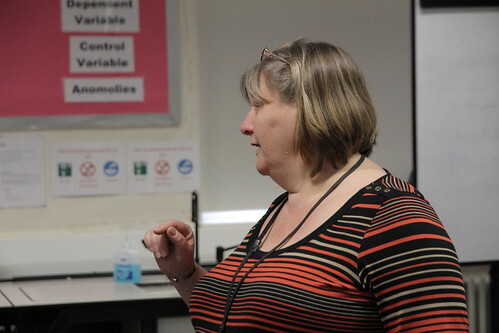 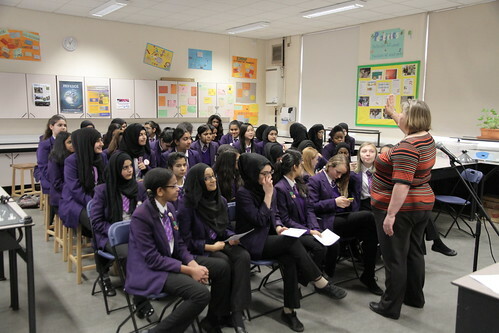 Arranged by Miss Bakare and Mrs Wragg in conjunction with Speakers for Schools, the event was a great success. 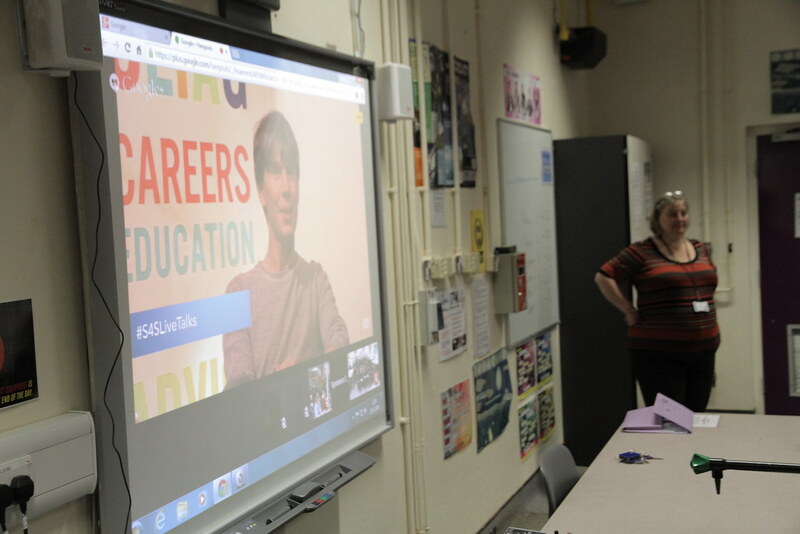 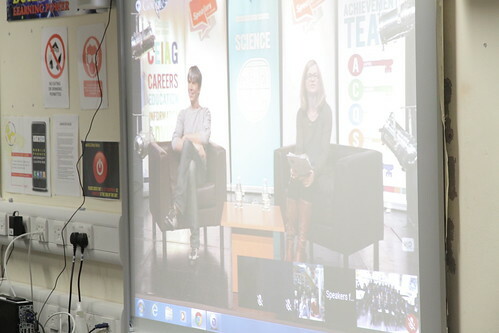 As far as memories go, the opportunity to chat to one of the best science communicators in the world via google hangout was an amazing experience for our students. 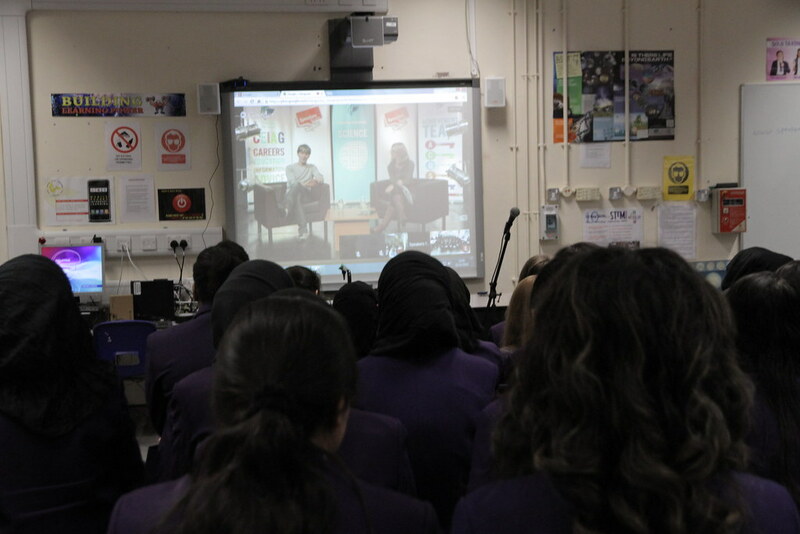 It has opened up a new medium for engaging our students with experts in different fields and we are extremely grateful to Professor Cox, Speakers for Schools and Google Hangouts. Again, we’d like to thank Speakers for Schools for arranging this event and praise the students for their excellent behaviour and inquisitive questioning. 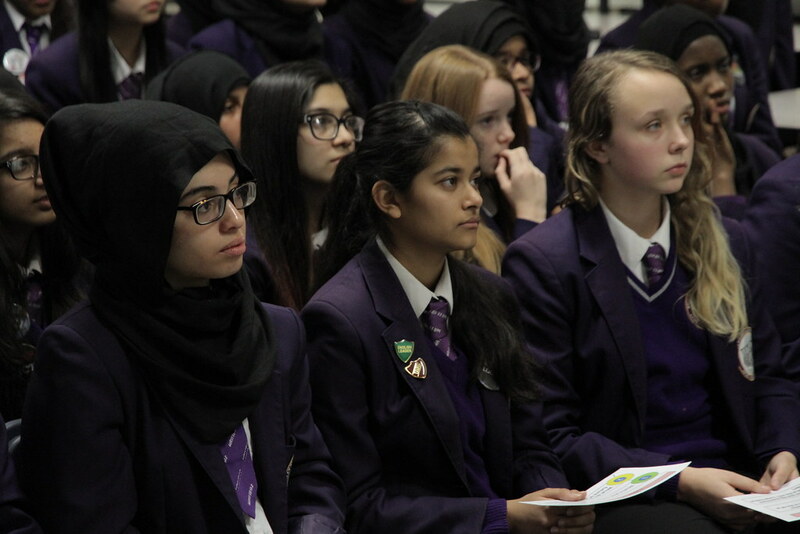 See more about this event on the Speakers for Schools website.